Finley H. Konrade has over a dozen years of experience identifying and placing top executive talent in North America, EMEA, and APAC. Her diverse client base includes Fortune 500 corporations and mid-size enterprises in industrial manufacturing, consumer products, financial services, and technology. Although she considers herself a true “generalist,” notable recent placements include operations, sales & marketing, and board member assignments. 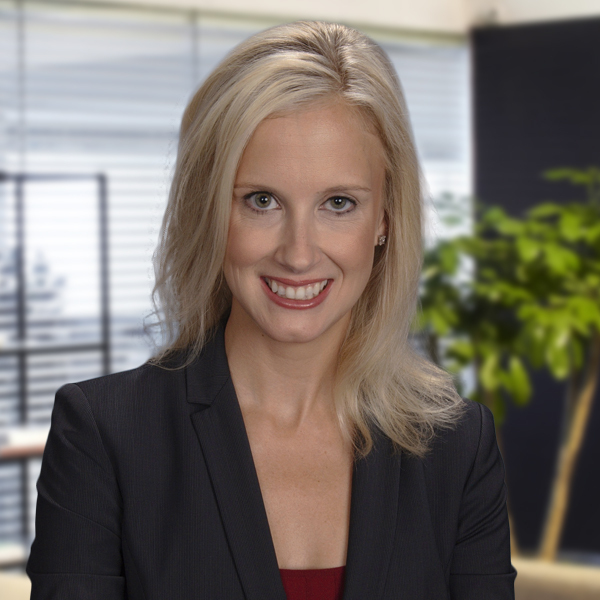 Finley began her career as an in-house recruiter for professional services firms, later moving to Korn Ferry International where she supported Senior Client Partners in the Technology and Life Science Practice Groups. Prior to joining Stanton Chase International in 2013, Finley focused on the high-tech sector at ON Search Partners, a top boutique recruiting firm. Finley earned her Bachelor of Arts degree in Corporate Communications and Public Affairs with a minor in Spanish from Southern Methodist University’s Meadows School. Based in Dallas, she is an active member of the Association for Corporate Growth and she has been a member of the Junior League of Dallas since 2009. Finley is a committed and passionate volunteer for Equest Therapeutic Horsemanship and she serves as a Board Member at The Lamplighter School. She previously served as an Advisor for Kappa Alpha Theta at Southern Methodist University and has supported veterans through the Carry the Load program.